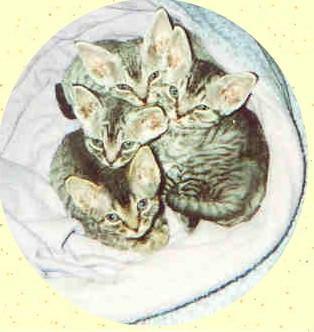 I offer a health guarantee, all my kittens are sold spayed or neutered (altered) and have received their first vaccinations. Please visit our Policies and Guarantee, if you are interested in a kitten. 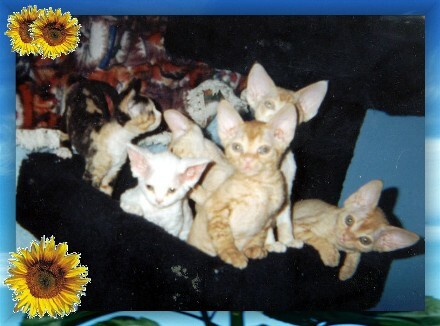 All my kittens are raised in my home so they receive lots of individualized attention so they are well socialized for both there new home and the show ring. Health, happiness and personality are my first priority in my kittens. 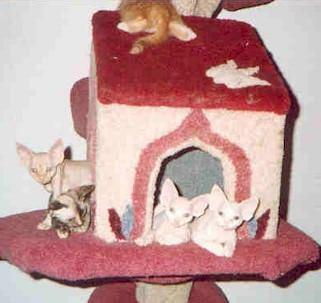 Email me for prices and availability – kittens fly safely in cabin with their new family.